Elizaveta House concentrates on primary care for the adult population and provides comprehensive preventive care along with diagnosing and managing acute and chronic diseases. Disease prevention, risk assessment and lifestyle counseling in a holistic approach is an important part of her work. She treats her customers the way she would like to be treated and values continuity of care and high-quality service. Elizaveta speaks fluent Russian and some Ukrainian. 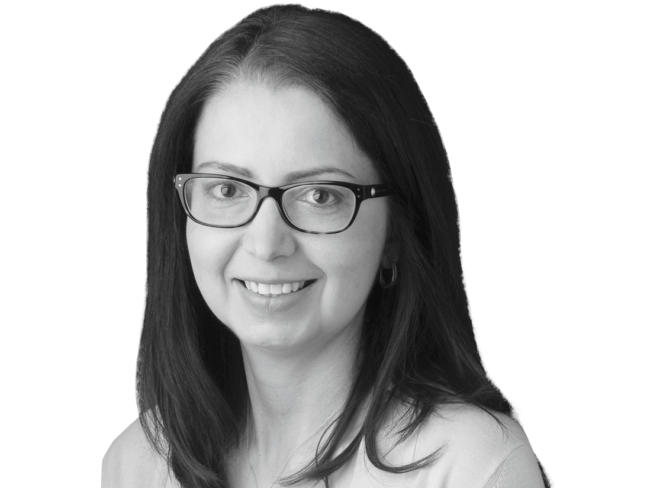 Since graduating in 2010 from her nurse practitioner program, Elizaveta treats teenage, adult, and elderly populations for a variety of acute and chronic conditions. She was invited to work as a reviewer, contributor and consultant for a leading publisher of medical literature and has contributed to a book (“Diseases” second edition, 2007) along with many online educational materials for nurses. Elizaveta is also a certified medical examiner for the Department of Transportation. Elizaveta grew up in Ukraine and lived most of her adult life in the United States. She enjoys spending time with family, hiking, running, traveling and appreciating multicultural cuisine.